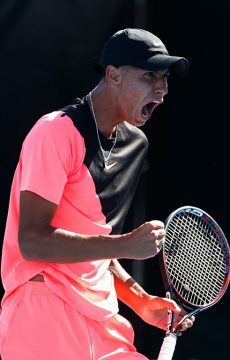 In an week of gains for several Aussie tennis stars, Matt Ebden, Alex De Minaur, Jaimee Fourlis and Alexei Popyrin were among those setting career-high rankings. 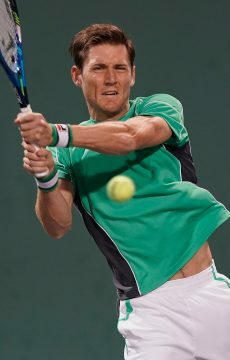 Matt Ebden was among many Aussie men and women this week enjoying impress gains in the world rankings. 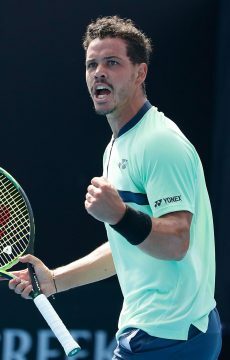 At 30 years of age, the West Australian climbed nine spots to a career-best ranking of No.60 after reaching the semifinals in ‘s-Hertogenbosch. The milestone comes more than four years after his previous of peak of No.61. 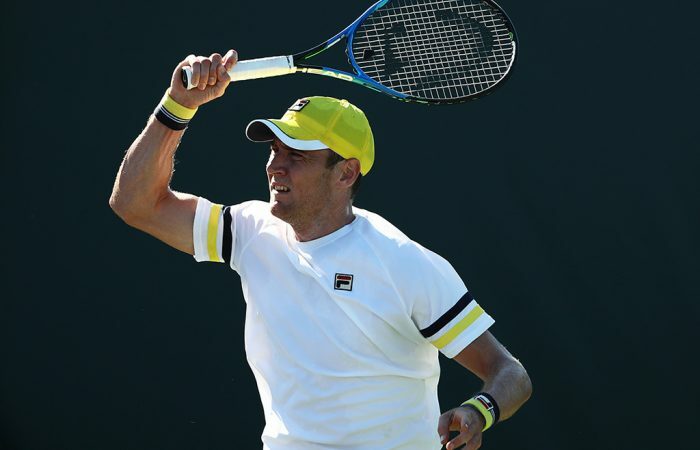 Alex De Minaur is not far behind Ebden, jumping 18 places to world No.78 – also a career high – after claiming his first ATP Challenger title in Nottingham. 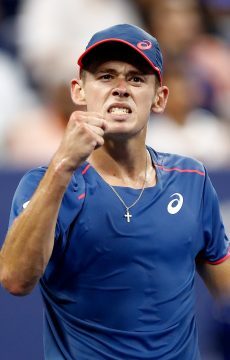 The 19-year-old has cemented his position as the fourth-ranked Aussie man, and has won nine of his past 10 matches on grass. 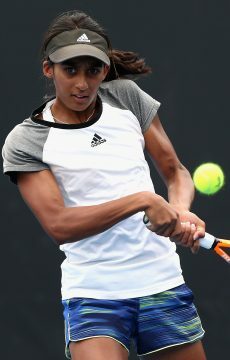 Jaimee Fourlis was another player enjoying a significant gain; the teenager cracked the top 200 after advancing to the final round of qualifying at the WTA event in Nottingham. 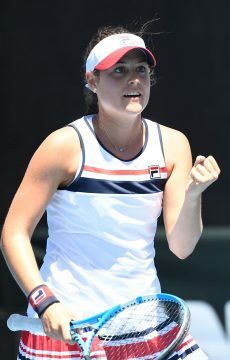 The latest rankings were released on Monday 18 June.